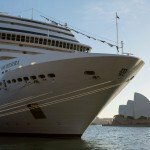 Is MSC Cruises coming back to Australian waters? 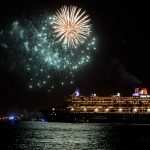 The excitement surrounding the maiden voyage of a brand new cruise ship is always palpable, and increasing levels of showmanship, glitz and glamour associated with the launch itself still does little to dampen that feeling of being aboard for the first ever sail-away. Considerable bragging rights come with a maiden voyage. It’s a cruise like no other – as of course there can only ever be one. And the ability to say you were among the first paying passengers to enjoy a ship is a rare privilege. The smell of fresh paint and carpet hangs in the air and every bell and whistle is at full volume and operating perfectly. A big fuss accompanies the ship for its first call into every port on the itinerary, as the attention of locals and media alike. Often, you’ll be rewarded with significant levels of pomp and pageantry as you disembark to enjoy each port. From time to time you’ll also be on hand to enjoy the old fashioned ritual of the christening ceremony itself – an ancient seafarers tradition almost as sold as sailing itself. 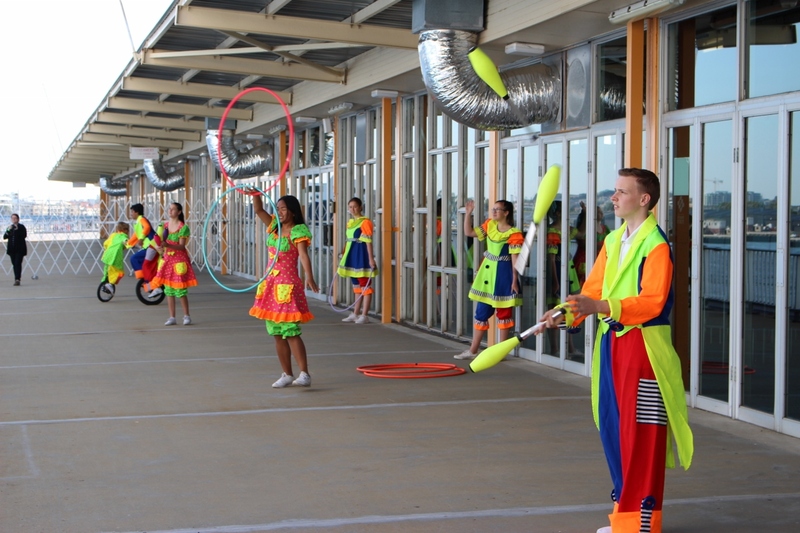 Fremantle Cruise Terminal in Perth recently placed young acrobats & jugglers shoreside to welcome Ovation of the Seas. 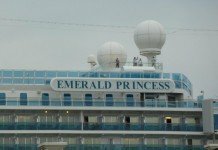 The feelings of pride in the new ship resonates among the crew as well, resulting in high morale and translating to an extra wide smile and an exceptional level of service, not least as the cruise line is eager to put its best foot forward to the media and dignitaries brought on at each port. 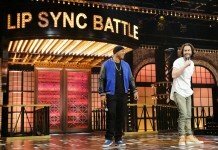 The food and entertainment on offer for this voyage will only the best possible, while the ship will be docked in the most prominent location in each port, serving as a giant billboard for the cruise line. As cruising continues to grow, the ships become more impressive. We’ve taken a look at some of the most exciting ships to launch during calendar year 2017 and identified what it is that will set one maiden voyage apart from the rest. 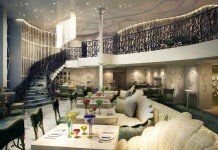 P&O Cruises will be making waves by the middle of the year when it takes delivery of Pacific Explorer from its former owner, Princess Cruises. The ship will be set up with the latest in the P&O passenger experience, including water slides, all the latest restaurants including Dragon Lady and Angelo’s as well as hot new venues including a funky summer pub, a casual pizza restaurant, a new-look Salt Grill and an exotic evening dinner / show venue known as the Black Circus Cabaret Supper Club. The maiden voyage of Australia’s hot new resident is still not yet sold out. 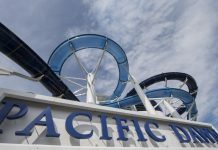 After its return sailing from Singapore to Sydney on June 22 after its transformation, Pacific Explorer will get straight to work, heading to the South Pacific on a 10-night sailing. Ports on the itinerary include Noumea, Lifou, Port Vila, Mystery Island and Isle of Pines. As of writing this, cabins are currently on sale for $1,593 per person quad share. 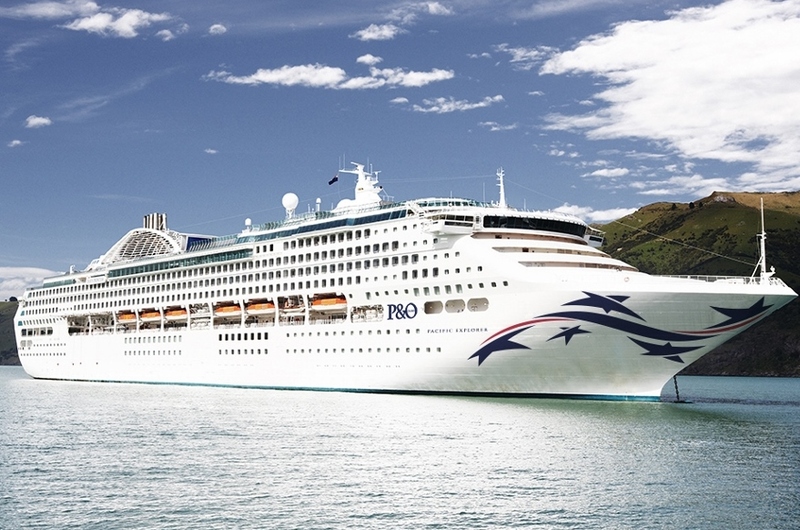 Complete with the Southern Cross emblazoned on its hull, P&O Cruises takes delivery of Pacific Explorer in June. 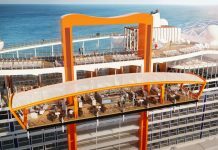 As one of the largest ships launching in 2017 and the first for the line in nearly five years, MSC Meraviglia serves as the flag-bearer for the next generation of MSC. Features new to cruising include an enormous overhead screen in the ship’s atrium which will provide eternal blue skies during the day and a wondrous sky full of stars and galaxies in the evening. For her maiden voyage, Meraviglia will set sail from Le Havre, the nearest ocean port for the French capital of Paris. Just around from the shipyard where it came together, Meraviglia will become the first large cruise ship to begin a cruise from the city. The June 4th 2017 sailing will sail south, down the Iberian peninsula and calling at ports in Spain and Portugal before continuing into the Mediterranean and ports in Malta, Italy and the southern tip of France, before reaching its new home port in Barcelona. 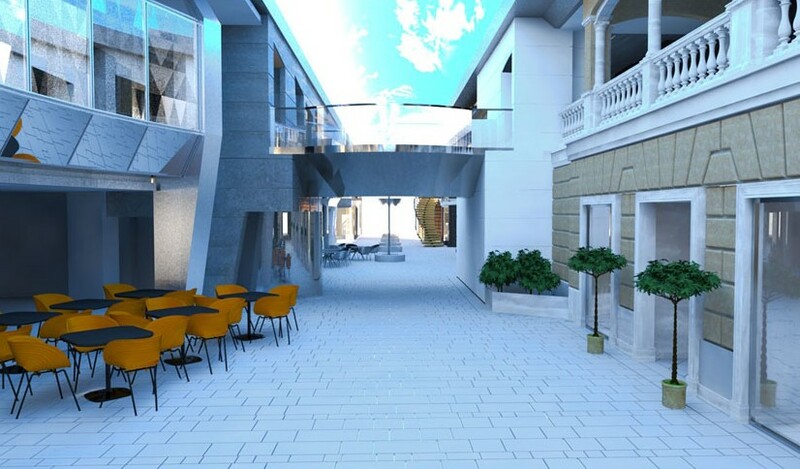 MSC Meraviglia will offer a 101-metre Central Promenade lined with places to eat, drink or just people-watch. 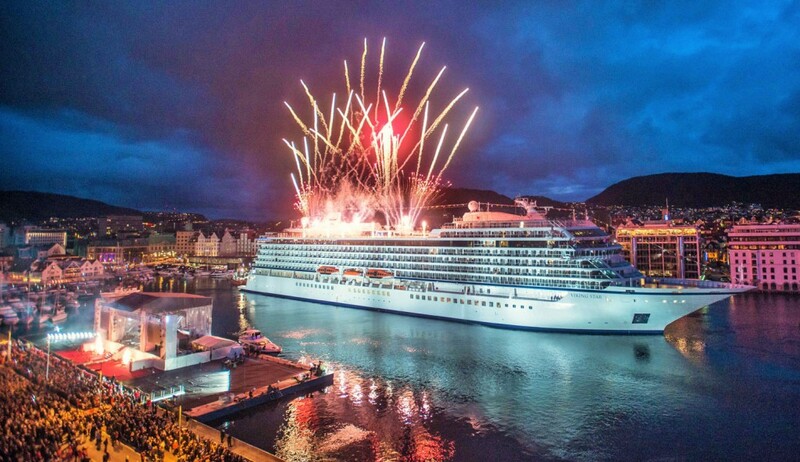 Late this year, the ever popular Viking Ocean Cruises welcomes the latest addition to its fleet in the form of Viking Sun. 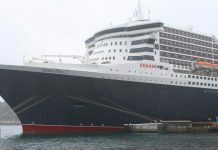 However unlike all of its predecessors, this ship will not spend any of its formative months in the line’s European comfort zone but will instead cross the Atlantic immediately to begin life from Miami, Florida. Slated for 17 November, the maiden published voyage begins from the Floridian capital and is bound for the Caribbean. 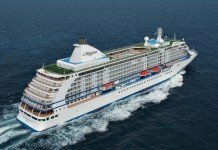 In true pioneering Viking fashion, the ship will tick Cuba off its list as the first port of call, before visiting Cozumel, Belize City and Key West on its way back. After a few more laps of the Caribbean, the ship will leave Miami on Viking Ocean Cruises’ first ever World Cruise, transiting the Panama Canal and heading north to Los Angeles before crossing the Pacific. From Miami, the entire voyage to London lasts for 141 nights and laps most of the globe before arriving in London around four months later. The boutique ship draws its design from its identical sister ships and is on track to stake a claim as a local favourite on its arrival in Sydney in early 2018. 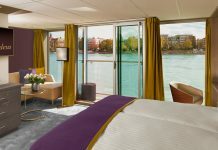 With features such as alfresco dining on the terrace and large airy staterooms, Viking Sun stands a good chance of converting its river cruise fans into lovers of the ocean fleet too. 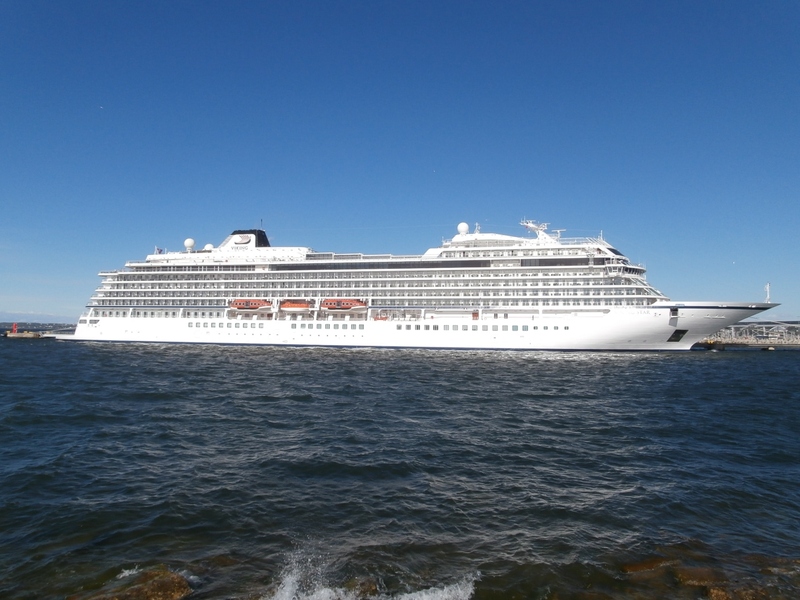 Viking Sun will be an identical twin to the line’s first ship Viking Star – pictured here at sea. 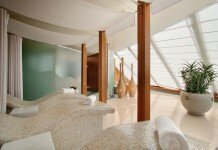 Sister in design to Royal Princess and Regal Princess, the next iteration Majestic Princess has all the familiar trimmings of the traditional Princess experience…with a Chinese flair? 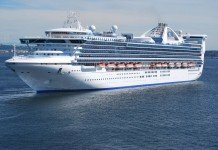 Sailing a limited initial season in Europe prior to being permanently deployed to China, this short little shakedown period is likely to be the only chance you will ever get to sail on Majestic Princess. Gone are the traditional alternative dining options such as Sabatini’s Italian and the Crown Grill steakhouse. Instead, look for Chopsticks Noodle bar and a venue dedicated to Dim Sum and Cantonese cuisine known as “Harmony”. 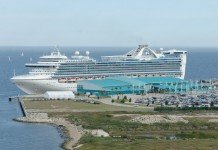 Majestic Princess will kick things off slowly with a four-night voyage from the small Italian port of Trieste to her temporary home in Rome, prior to a series of slightly longer cruises ranging from 5-14 nights in duration. 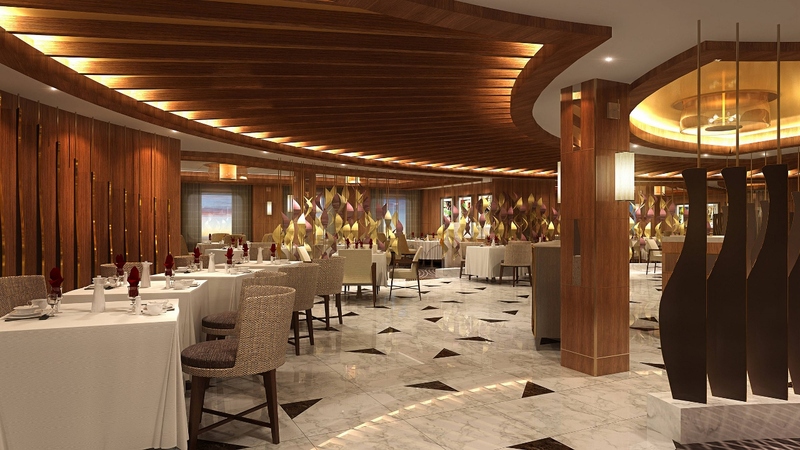 Harmony Restaurant will be serving up modern Cantonese dishes on Majestic Princess. For guests loyal to the Italian line, a second vessel debuting in 2017 for MSC is leaving them excited at having two new ships to play with. However, MSC Seaside has been designed specifically for the American market – something the European line has never done before. Promising more space on the open decks than any other ship at sea, the new giant is also revolutionary for the line with many different features – most notably a 325-metre wraparound promenade deck loaded with bars & alfresco dining. Dubbed as the ship which follows the sun, MSC Seaside will welcome guests for its maiden voyage in Venice on December 1st, sailing across the Mediterranean and continuing to the Canary Islands before retracing the path of Christopher Columbus and heading for America. 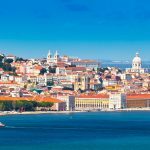 The 21-day voyage allows guests the opportunity to experience all of more than 20 bar and dining options while also enjoying some exciting ports along the way. 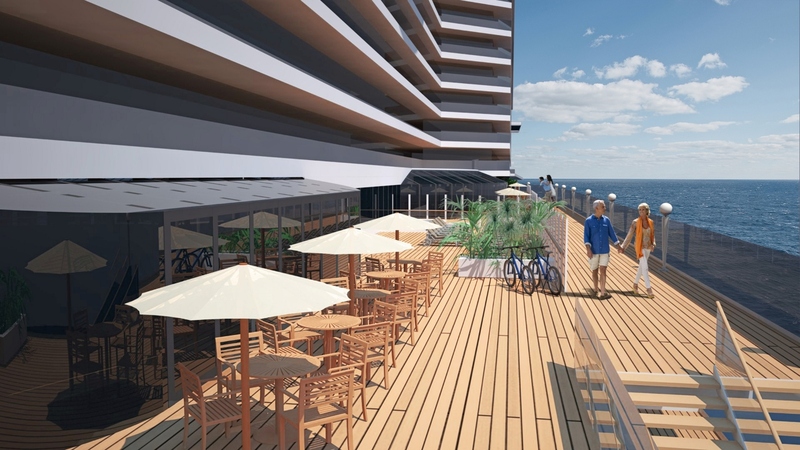 MSC Seaside’s alfresco dining is expected to be popular amongst guests. 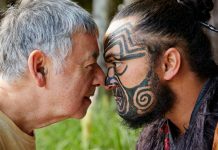 Bookings are now open for all of the voyages open to Australian travellers, however as maiden voyages are exceptionally popular – get in quick to secure your spot! 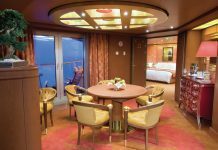 Have you cruised on a maiden voyage before? Which ship was it and what did you think?